Discovering a betrayal almost always brings out intense emotions such as loss, fear, sadness, shock, and disappointment. These feelings are to be expected when someone you love betrays your trust. Although you’re going through a difficult time right now, we want to offer you some reassurance. If the situation is handled effectively, couples can not only recover from broken trust but actually grow closer and stronger in the process. 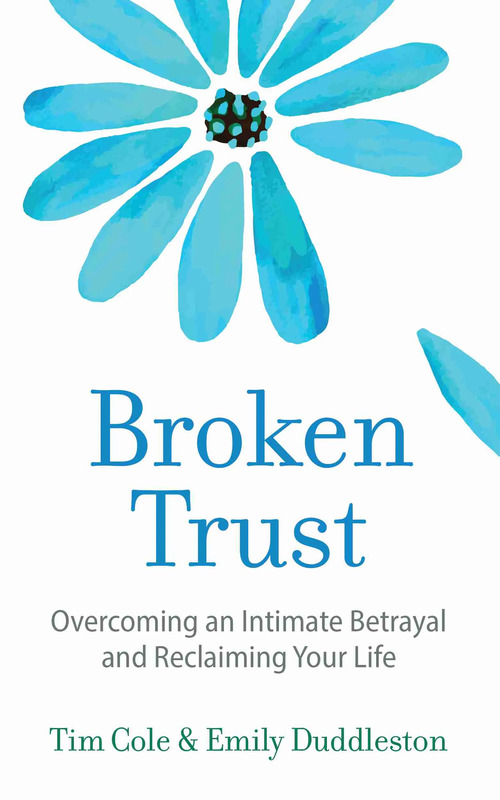 In fact, research shows that even major betrayals such as infidelity are possible to overcome. We’re confident our approach will help you better understand the betrayal you’re going through and give you the tools you need to strengthen and repair your relationship.